The Kansas City T-Bones, hit two home-runs, and held on to a 8-6 win, Tuesday night against Rockland. 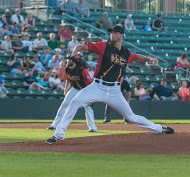 The Kansas City T-Bones, scored in the top of the ninth inning, and held on to a 1-0 win, Monday night against Rockland. The Kansas City T-Bones, scored twice in the ninth inning, but fell, 6-2 to the Aigles Saturday evening. 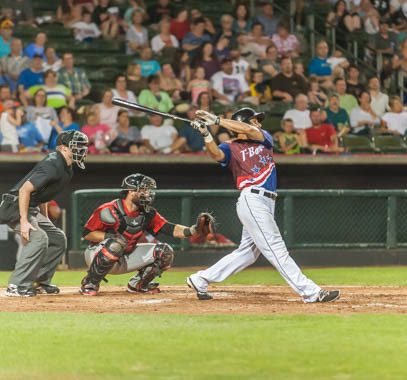 The Kansas City T-Bones, blasted two home-runs, and beat the Aigles 8-2, Friday night. The Kansas City T-Bones, won the series opener Thursday evening, 5-4, against the Aigles. 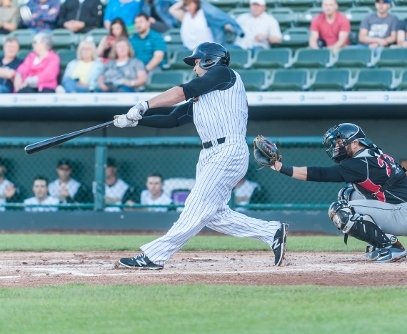 The Kansas City T-Bones won both games, of Wednesdays double-header, 5-2, and 7-1, against the Jackals, at Yogi Berra Stadium. LITTLE FALLS, NJ. 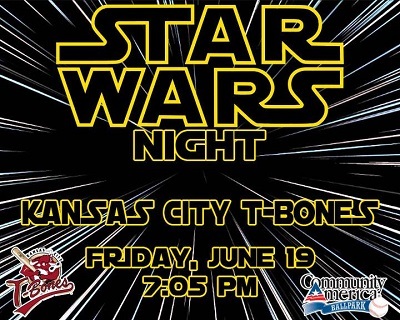 – The Kansas City T-Bones, dropped a 6-5 decision Monday night, against the Jackals, at Yogi Berra Stadium. 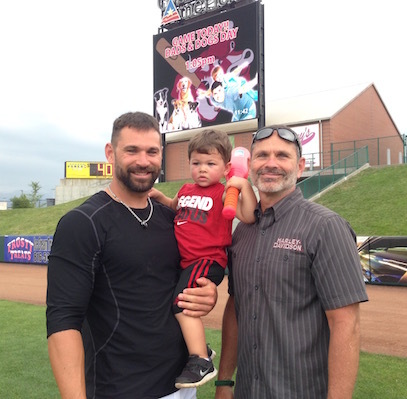 In honor of Father's Day, the T-Bones players and coaches were asked one question. 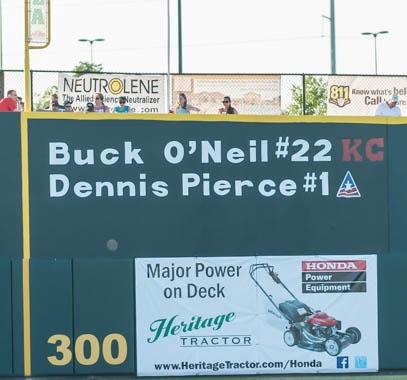 Run production seemed to come at will for the Kansas City T-Bones on Saturday night, as they cruised past Wichita 13-8. Kansas City T-Bones win series opener 6-3 against Wichita. Thursday's doubleheader at Joplin has been postponed because of the rain. Get out your favorite Star Wars costume and get ready for a fun weekend at CommunityAmerica Ballpark. 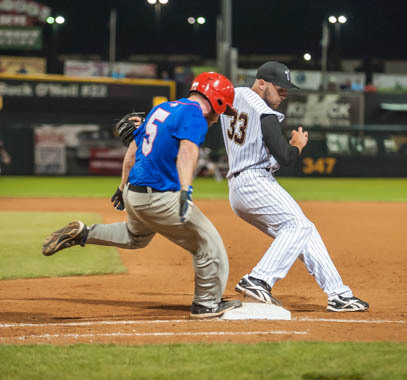 The Kansas City T-Bones dropped the series opener Monday night, 6-5 to Joplin at Joe Becker Stadium. The Kansas City T-Bones, won the series, but dropped the finale Sunday night, 4-0 to Laredo at Uni-Trade Stadium. The Kansas City T-Bones, pitched to a 3-0 win Saturday night, over Laredo at Uni-Trade Stadium. The Kansas City T-Bones, took the series opener Friday night, against Laredo 8-3, at Uni-Trade Stadium. The Kansas City T-Bones continue to stay hot offensively as they defeated the Fargo-Moorhead RedHawks, 9-5. 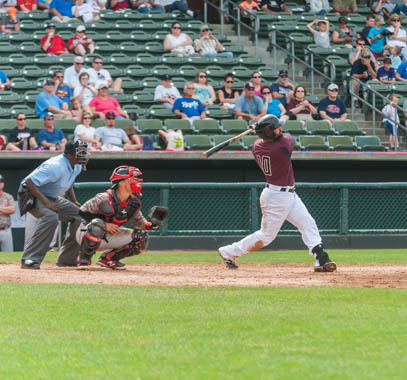 Despite facing an early deficit, the Kansas City T-Bones defeated the Fargo-Moorhead RedHawks, 10-3. 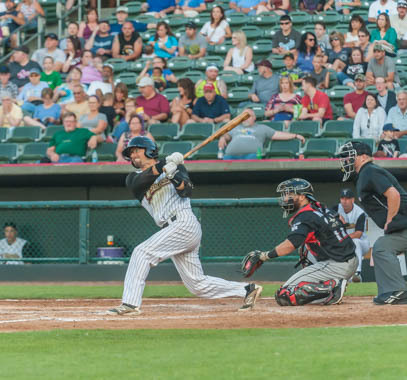 The Kansas City T-Bones dropped the final game of the series against Amarillo on Saturday night. 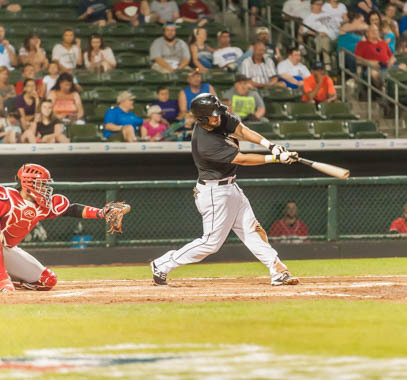 T-Bones win third straight, taking games one and two against the Amarillo Thunderheads. 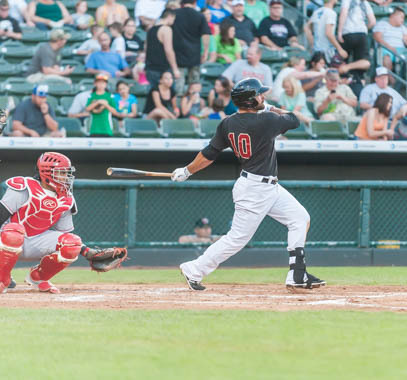 Jake Blackwood delivered a two-run single that gave Kansas City a 9-8 win over Amarillo. The Kansas City T-Bones losing streak, snapped Wednesday night, with a 8-1 win over Sioux City, at Lewis and Clark Park. 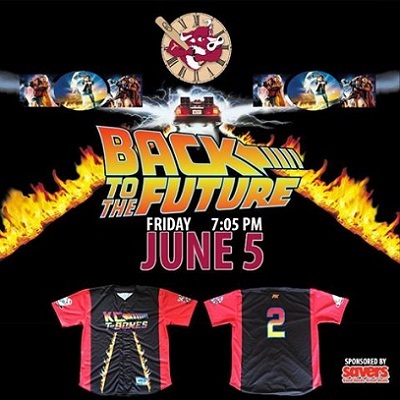 The T-Bones get set for a six-game homestand with something for all fans, including "Back to the Future Night." The Kansas City T-Bones dropped their 10th consecutive game Tuesday night, 9-8, to Sioux City at Lewis and Clark Park. 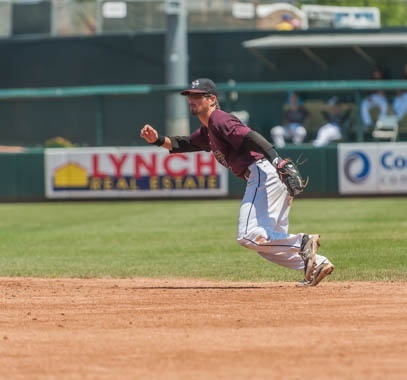 The Kansas City T-Bones dropped game one, 7-4, to Sioux City, on Monday night at Lewis and Clark Park. 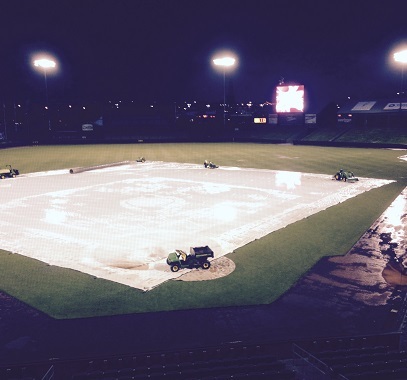 Tuesday's game in Joplin has been suspended due to inclement weather.